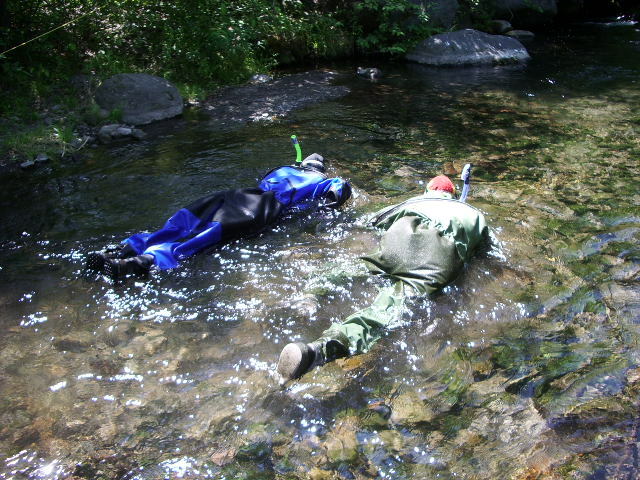 The Fisheries Department has monitoring in all of its programs. 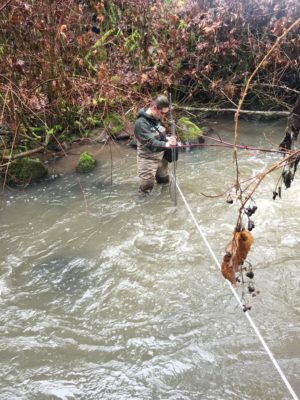 Monitoring is critical for understanding for wild fish stocks for which the Tribes have cultural and management obligations to protect and restore. Monitoring is also important for understanding restoration project effectiveness, land management results, and tracking other fisheries resource concerns. Status and trend, effectiveness, assessment are the main monitoring areas the department is performing. 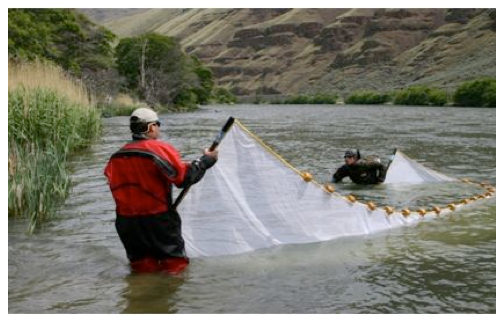 Some programs are involved with fish research to learn about fish and their aquatic habitats.